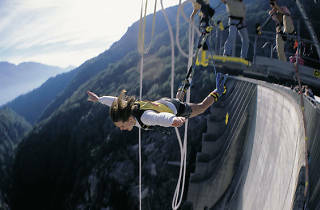 Go bungee jumping off the 220 metre tall Contra Dam in Ticino, as seen in the Bond film GoldenEye. 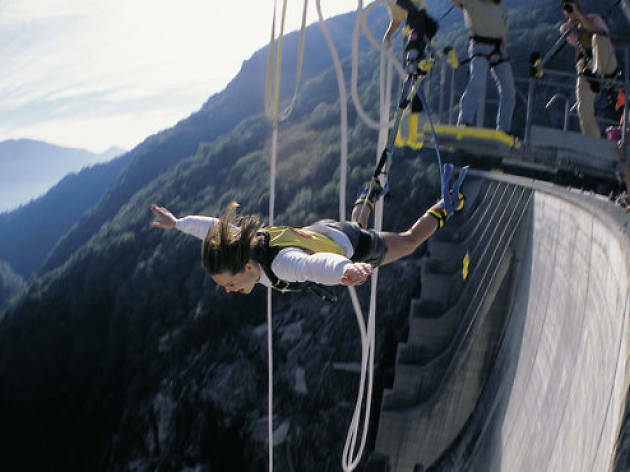 Also known as the Verzasca or Locarno dam, the spot is a popular attraction for 007 fans and is the highest bungee jump spot in the world. So if you want a license to thrill, be sure to reserve in advance.